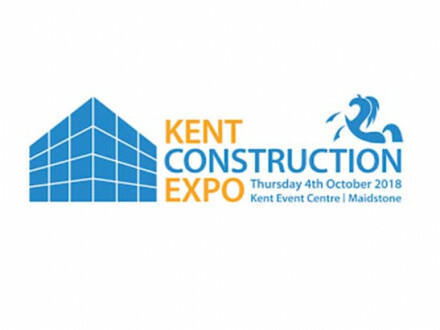 Only 24 days to go until the Kent Construction Exhibition 2018 held at Kent Showground in Detling, Maidstone. We're on stand 213 so pop along to say hello to the team! We'll be holding a competition to win a table of 10 at a pre-match lunch at Canterbury Rugby Club! Drop your business card into the pot and we'll hold the draw the following day. 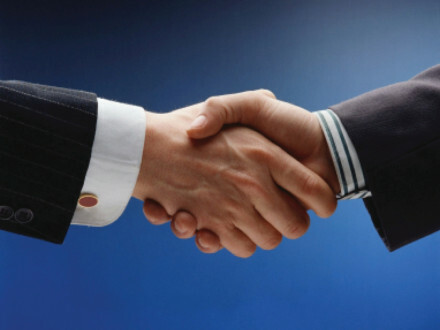 It is with immense pleasure that we are able to confirm we have secured in excess of £2.7 million worth of new works all of which has come from our existing client base. 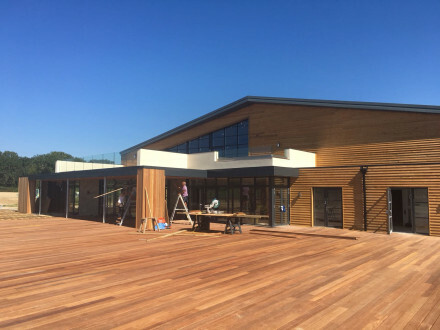 The sun is shining at the new Marden Cricket and Hockey Club! 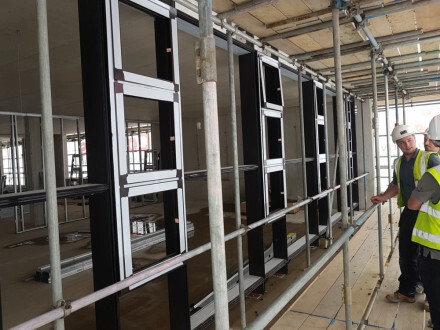 We're working alongside R Durtnell & Sons Ltd to design, supply and install casement and sliding windows double and patio doors. 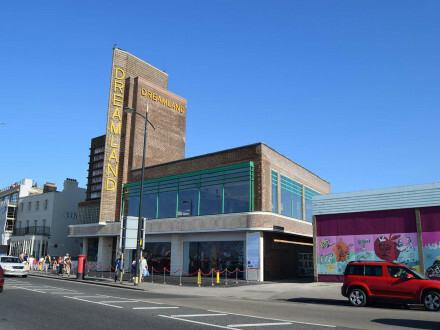 Great to hear that long standing client Coombs have been nomintaed for two awards in this year’s Construction Enquirer Awards, including a nomination for the Dreamland restoration project where we designed and installed the large glass display screens. 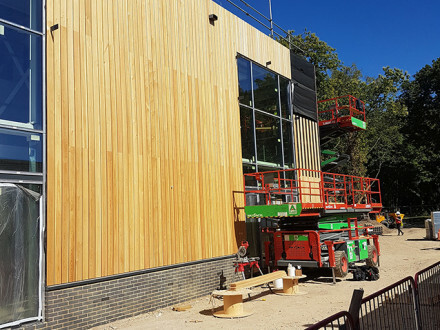 Contracts Director, Chris Jones visited the new Park Wood building on the University of Kent's campus and has sent in these photos showing the timber cladding being installed. 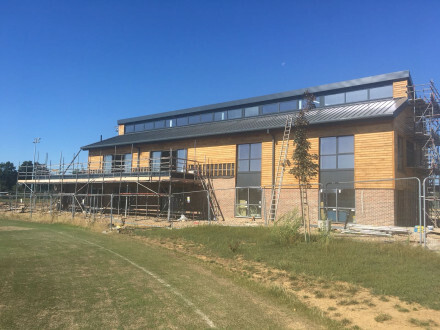 Work is progresing well at Hush Heath Winery in Staplehurst, we're working alongside BBS Construction to install the windows, doors and curtain walling elements on the state-of-the-art building, due for completion in August. 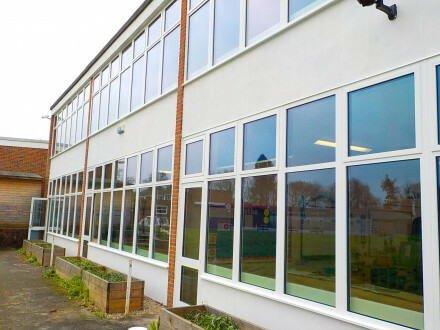 The window refurbishment project at Cage Green Primary School in Tonbridge is now complete. We are celebrating 25 years as Prima Systems. Happy birthday to us! 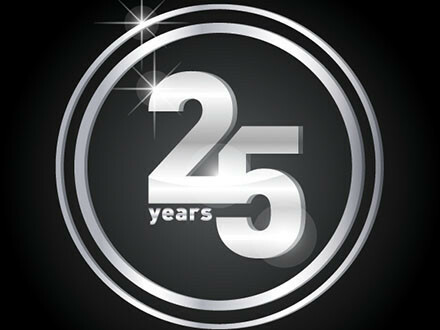 We are celebrating 25 years as Prima Systems. 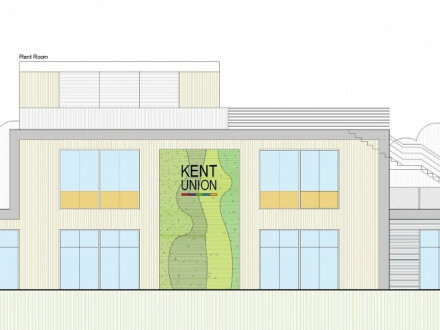 Great to hear Jenner (Contractors) Ltd have selected us as the glazing and cladding subcontractor for the Park Wood Building project on the University of Kent’s campus.